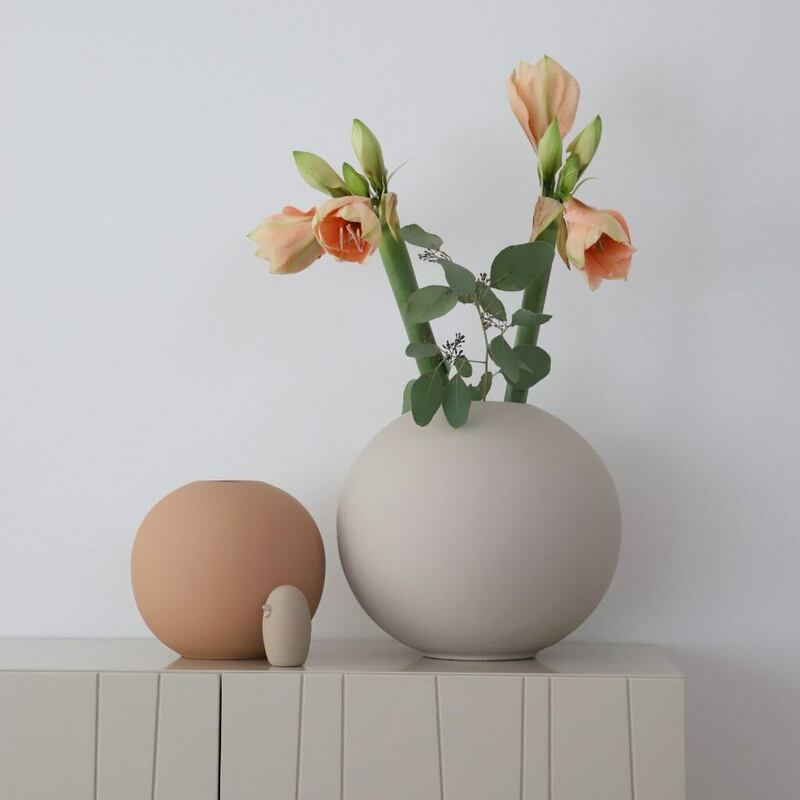 A stylish ceramic vase. 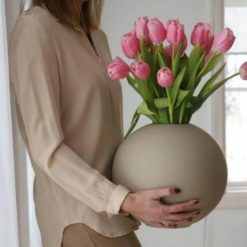 The vase is hand made which makes every piece unique. 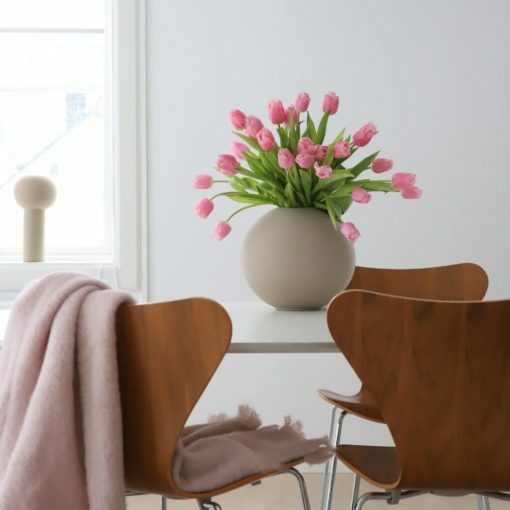 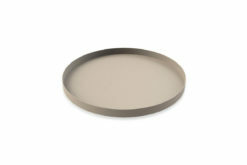 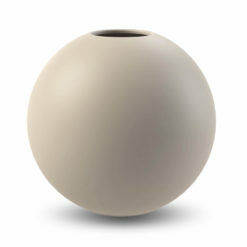 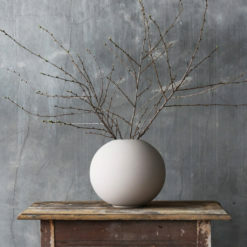 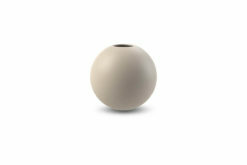 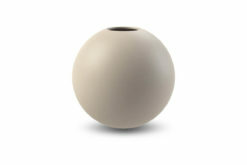 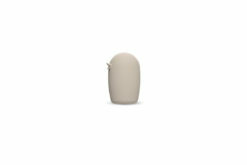 The hand painted vase has a matte, soft surface which have become a hallmark for the cooee ball vase. This really is the statement piece out of the full cooee collection.